Hexadrone, known as 6-chloro-androst-4-ene-3-one-17b-ol is the next generation of legal androgens. It promises to produce intense muscle gains and increased strength. 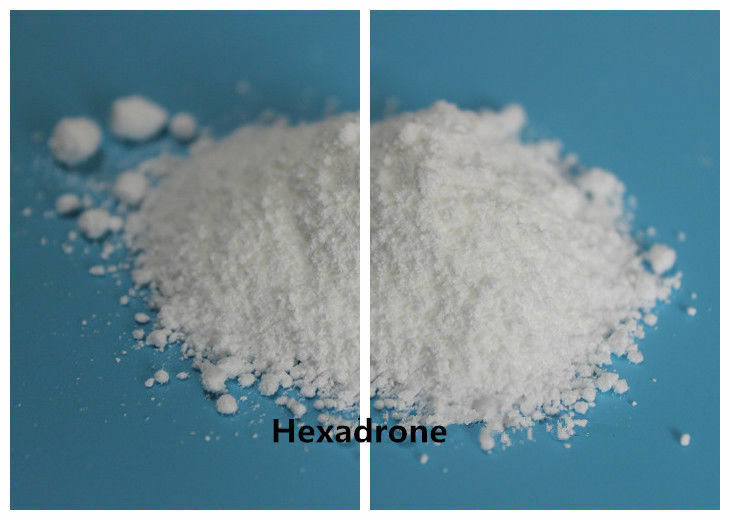 Hexadrone is a very potent, dry, non-methylated prohormone which can be stacked or used on its own. 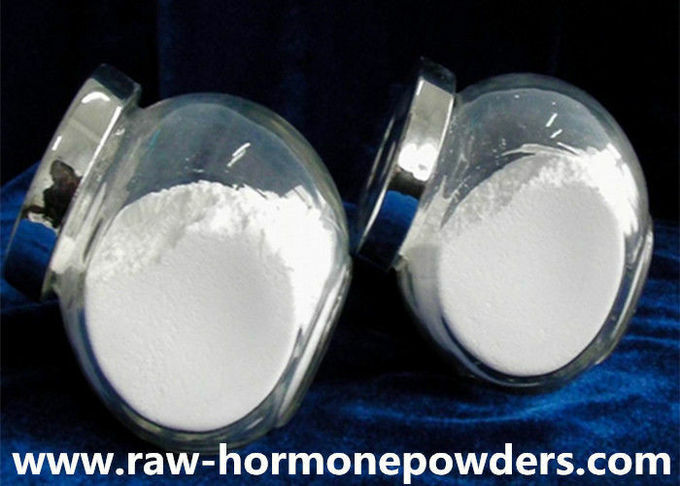 Powerful anabolic, rated at 300:80 (anabolic: androgenic) vs. testosterone. 100 mg per day (in divided doses of 50 mg).